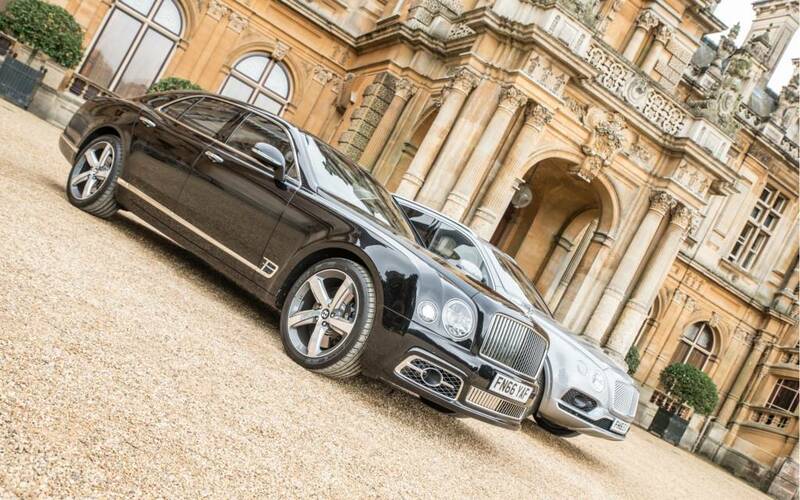 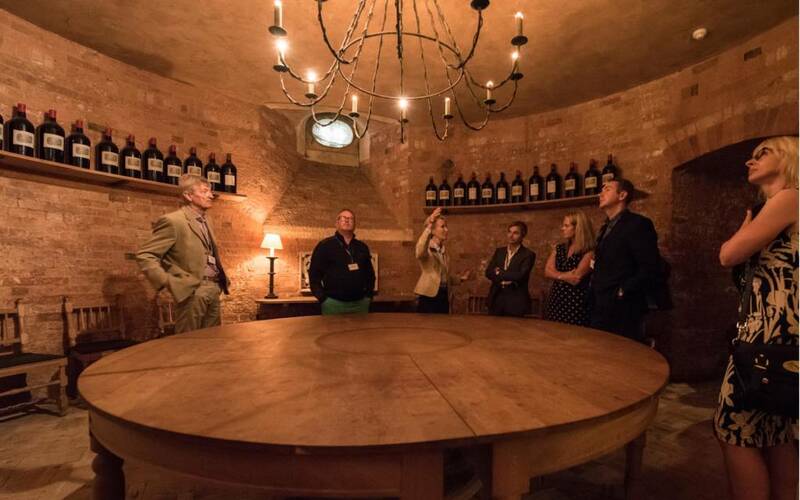 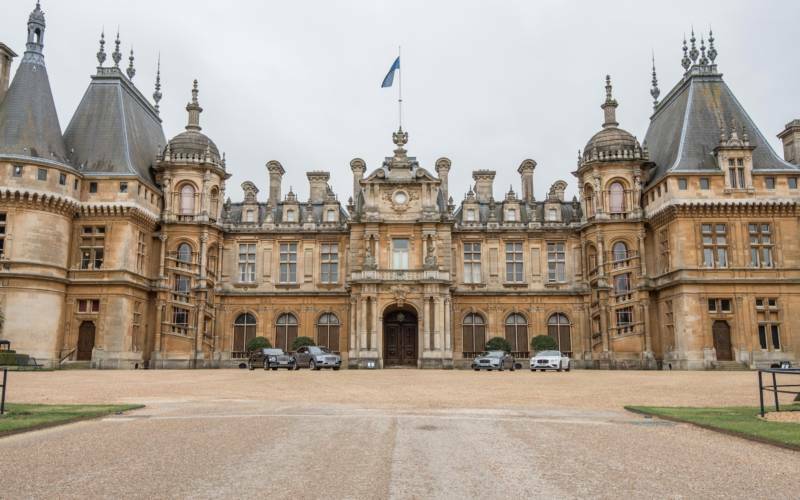 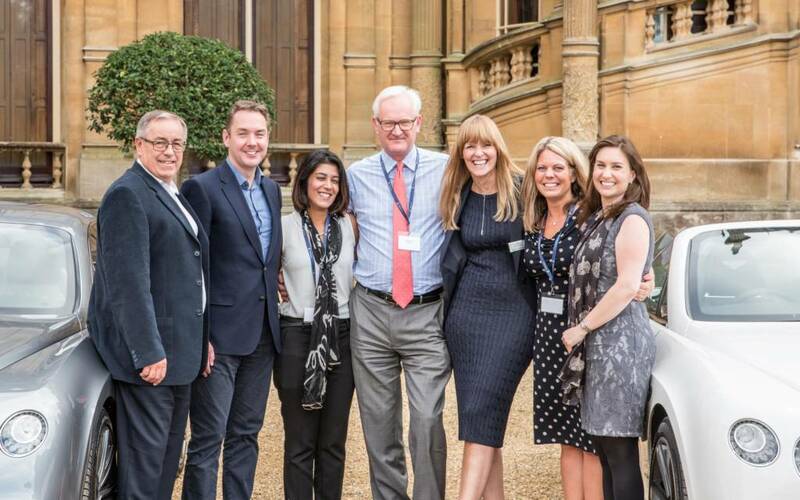 St. James’s Place Wealth Management recently held a joint event at Waddesdon Manor’s exclusive Manor House with Bentley Leicester, Berkeley Insurance Group and RSM UK. 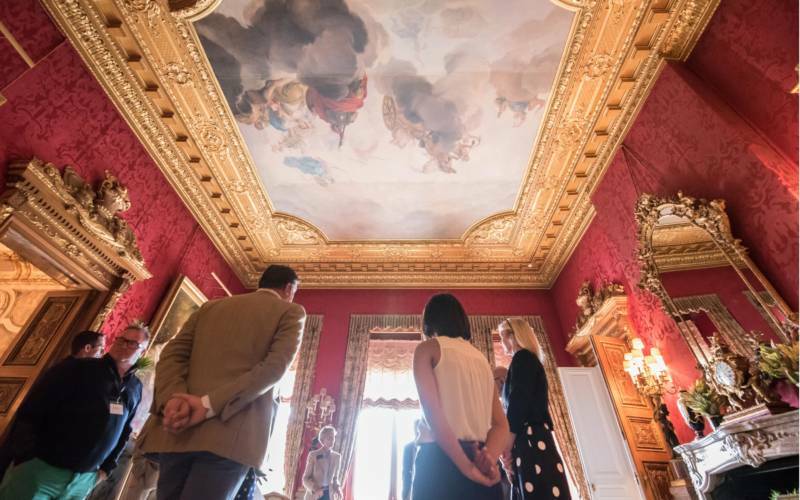 We were lucky enough to have exclusive use of the Manor House, including a guided tour which gave us the opportunity to appreciate the exceptional art collection and antiquities on display along with learning the history of the house and the Rothschild family. 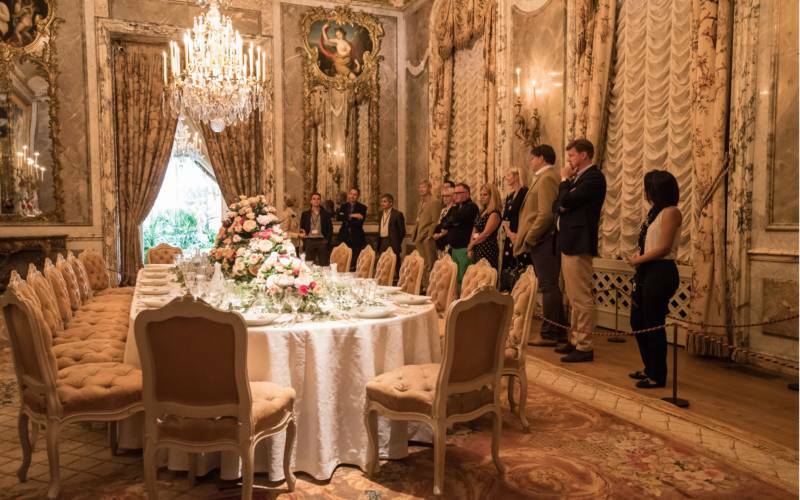 The tour was followed by a sumptuous four course meal served in the very beautiful and elegant surroundings of the White Drawing Room. 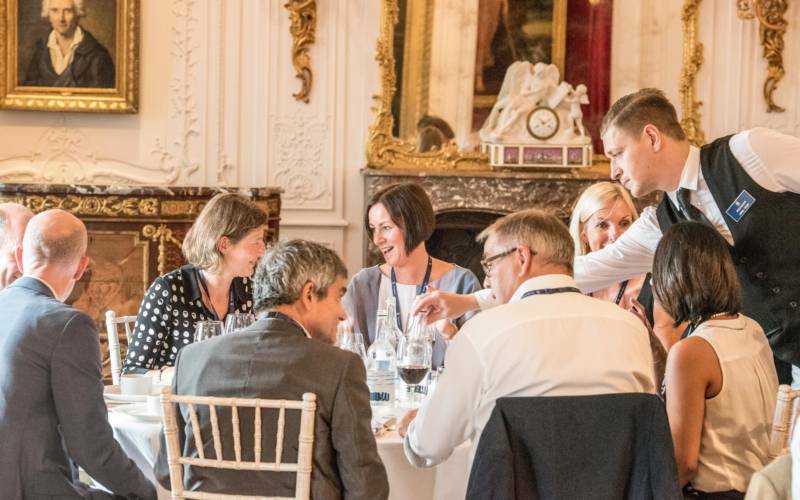 We received fantastic feedback from our guests and are currently in the process of planning our next event.